With growing knowledge of health awareness among the people, there has been a vital technological upheaval in the medical industry across the world. With the combination of human touch and medical technology, the healthcare industry cares round the clock, responding to the requirements of millions of people-from new-born to the a critically ill person. Alliance international is the leading International medical recruitment Australia, actively committed to providing skilled and medical staff to the clients all over Australia. We are partnered with the highest caliber doctors and several healthcare providers to improve the health of the people right across Australia. We, at our company, are highly dedicated to sourcing candidates from around the world for top positions. 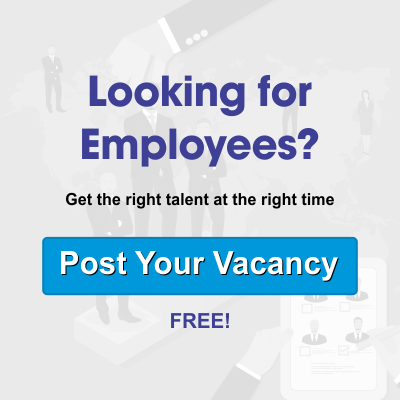 As a well-established and reputed recruitment company, we have a solid understanding of your requirements and registration duties. We love what we do and assure about the best outcomes for all of our medical staff. We take our medical staff responsibilities seriously and always look forward to build trustworthy relationships. We have built a strong reputation, delivering qualified staff of all levels to hundreds of clients in healthcare sector. Our client care commitment helps us provide the best-qualified staff to meet locum or permanent medical staffing needs. With an emphasis on matching the right person to the right job, below are the reasons you should choose us for your recruitment. Having experience of around a decade, we help our clients in recruiting all medical seniorities and specialties, public and private. We are well known for Medical recruitment and for the doctors we represent. Healthcare employers prefer candidates who have their paperwork in order. Thus, we stringently go through the candidates’ documents and ensure that the recruitment process is smooth and easy for you as much as possible. The industry body governing recruitment in Australia audits Alliance international on our quality management and processes and ranks us amongst the top of agencies nationally. Our team members are experts in their respective field with immense experience and extensive industry knowledge and networks. We care about our employees and they, in turn will truly care about the service they deliver to doctors they represent.